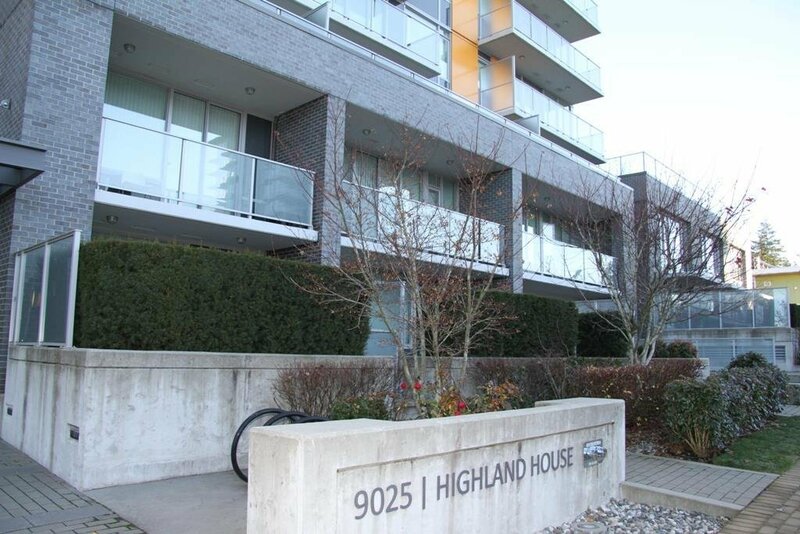 905 9025 Highland Court, Burnaby - 1 bed, 1 bath - For Sale Eric Ho & Michelle Ao - Nu Stream Realty Inc. 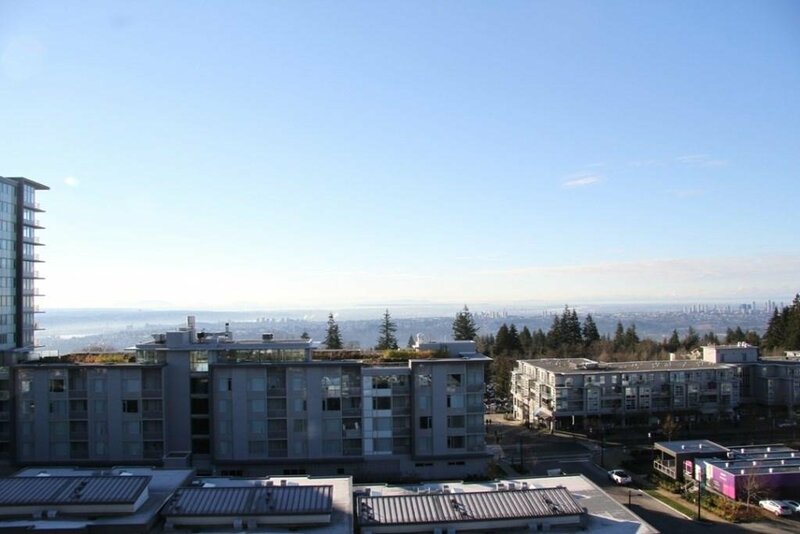 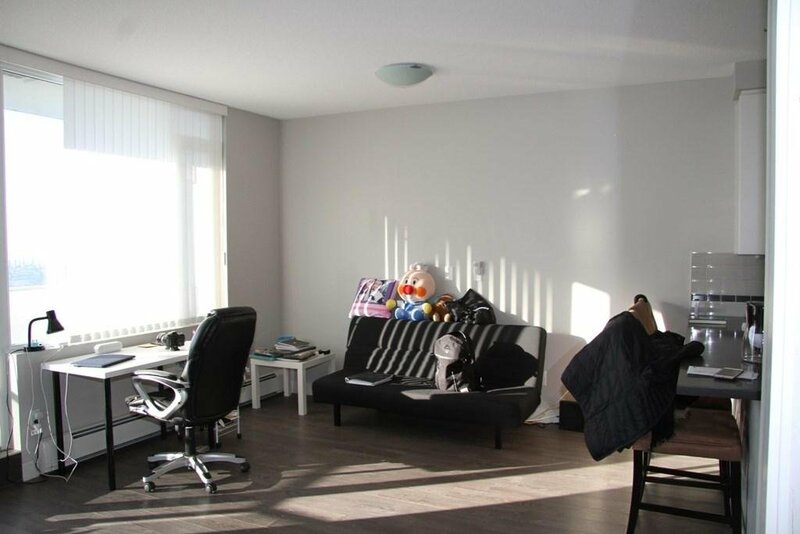 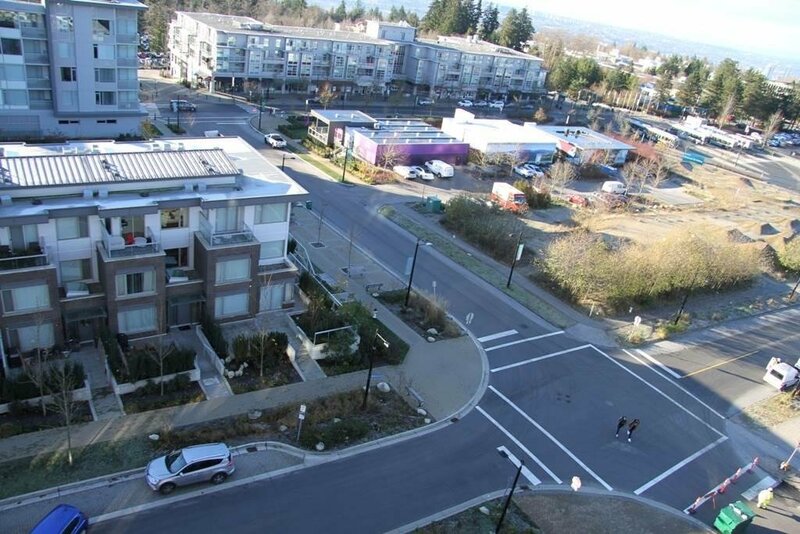 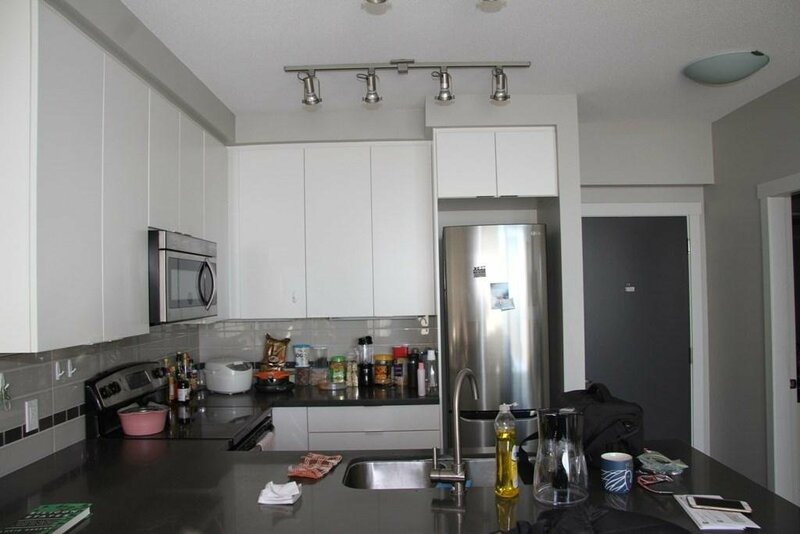 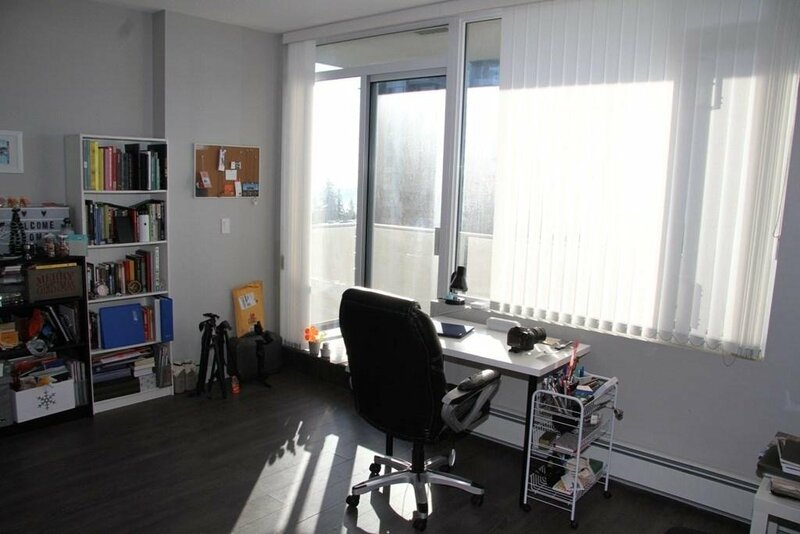 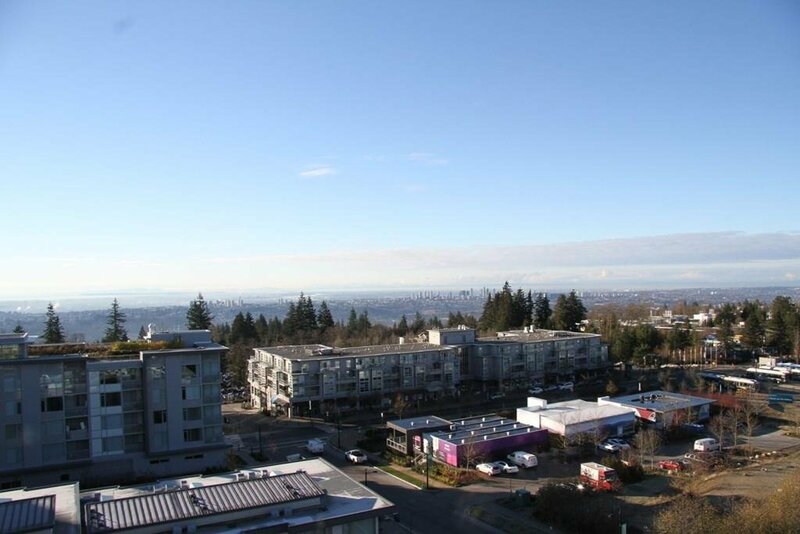 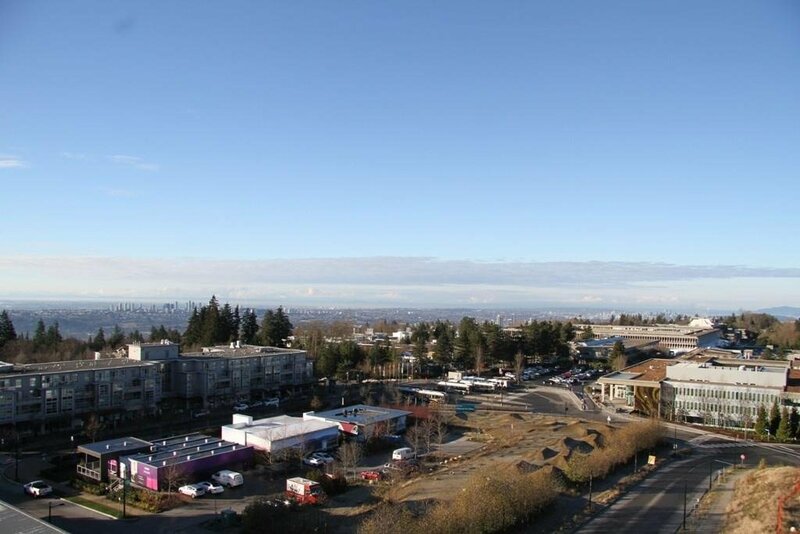 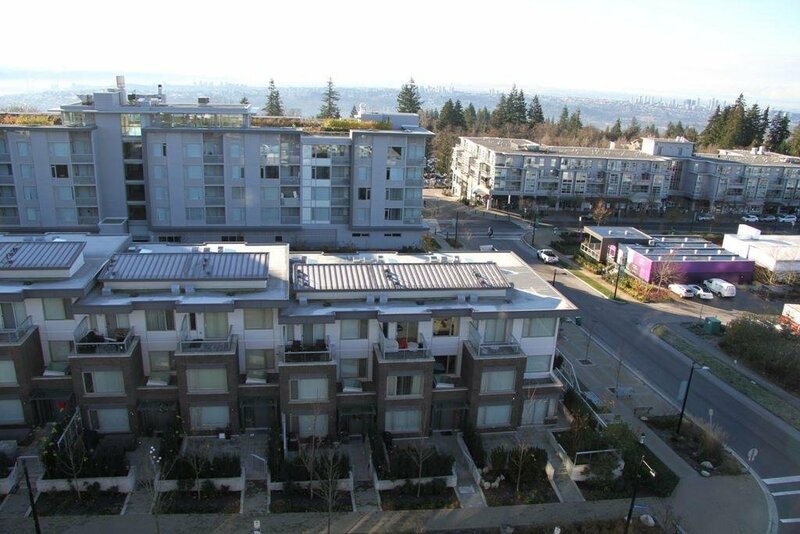 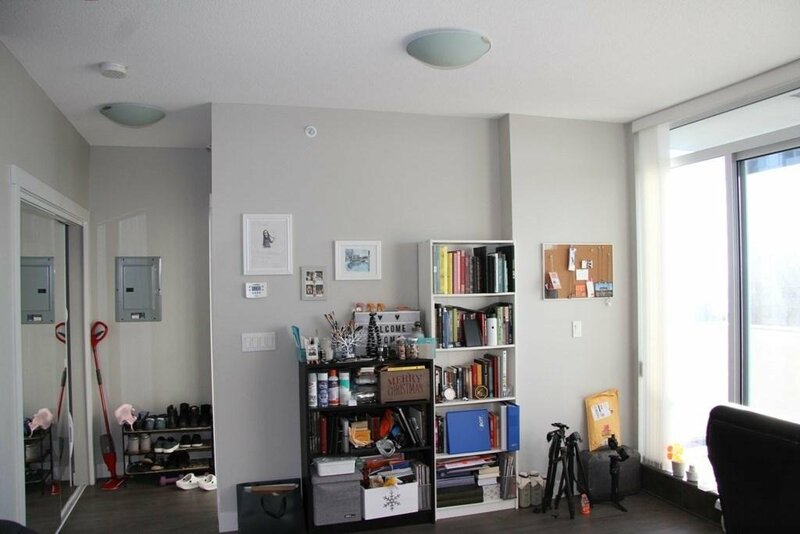 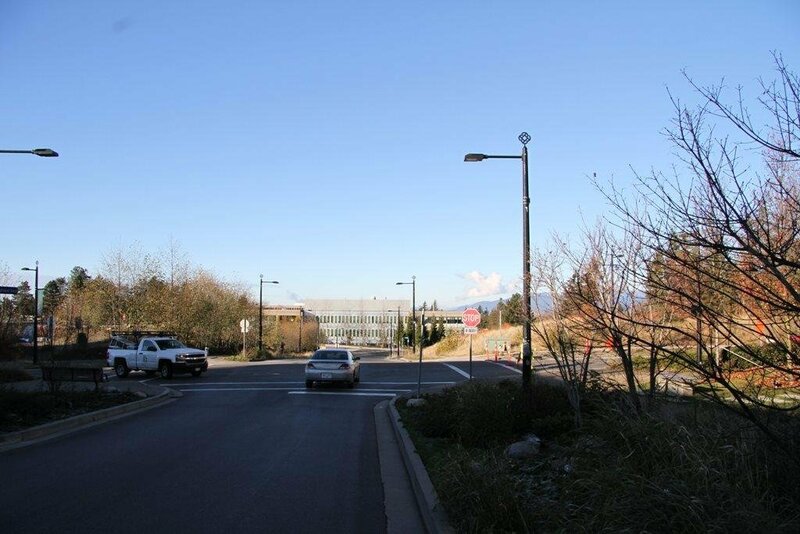 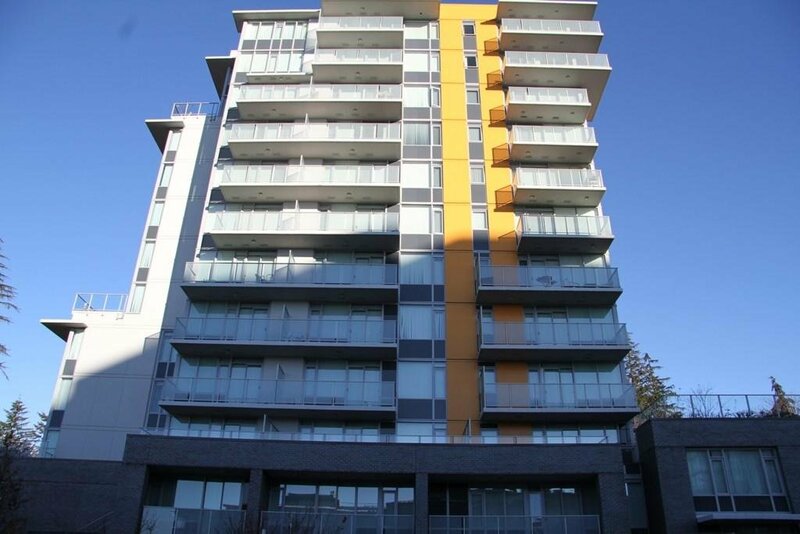 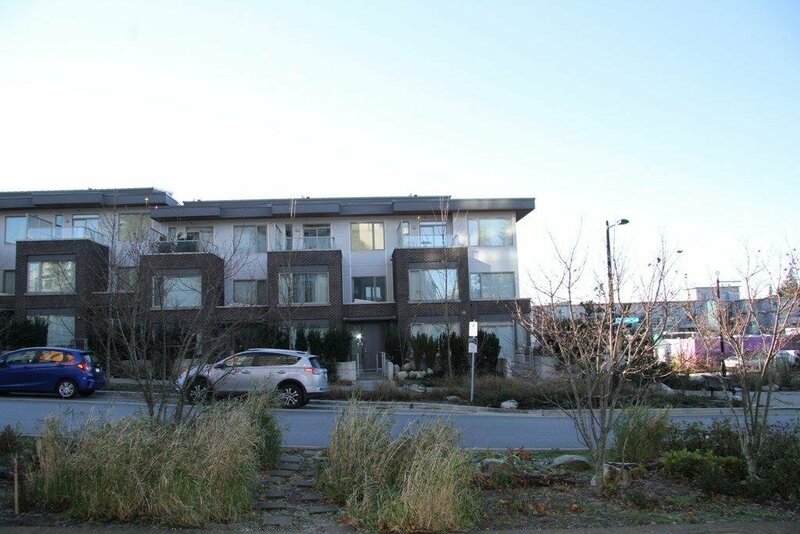 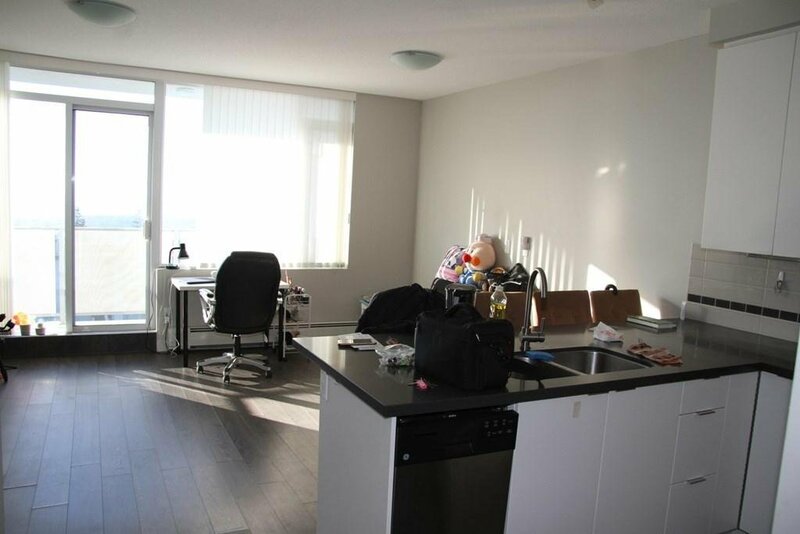 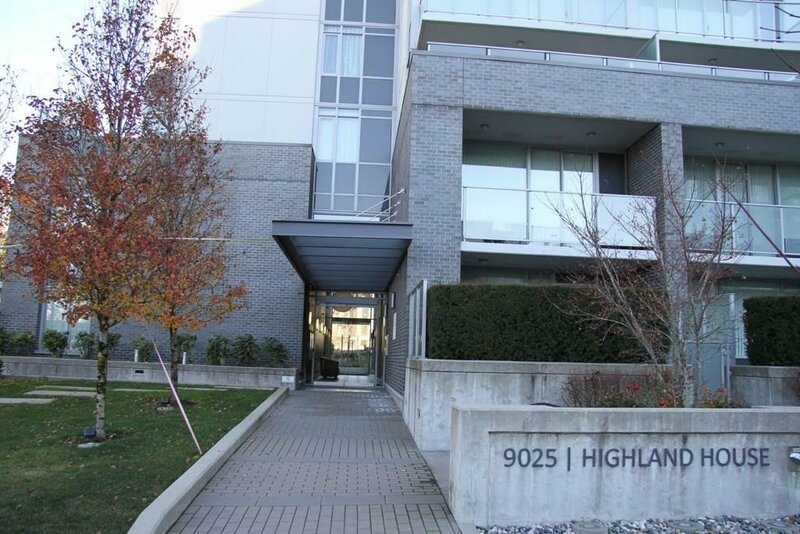 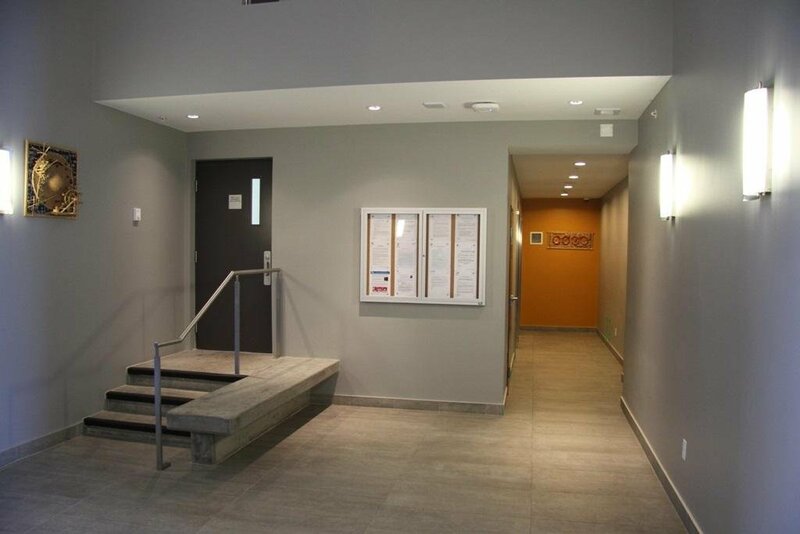 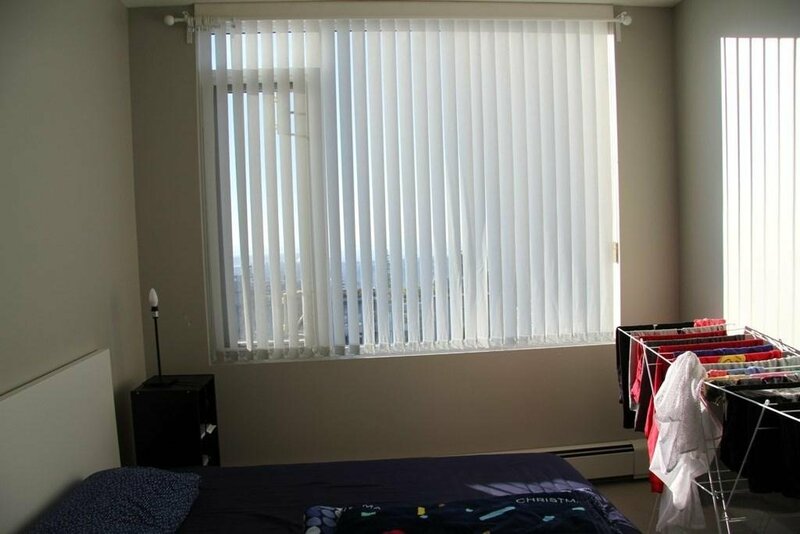 Excellent location, within SFU campus, steps to classroom, library bus stops, restaurants and shops. 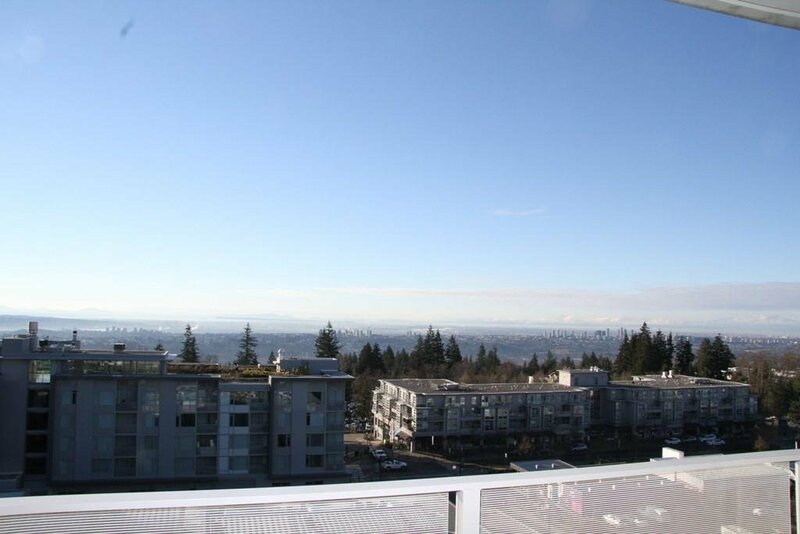 Paramount view over the city and water view with south facing balcony. 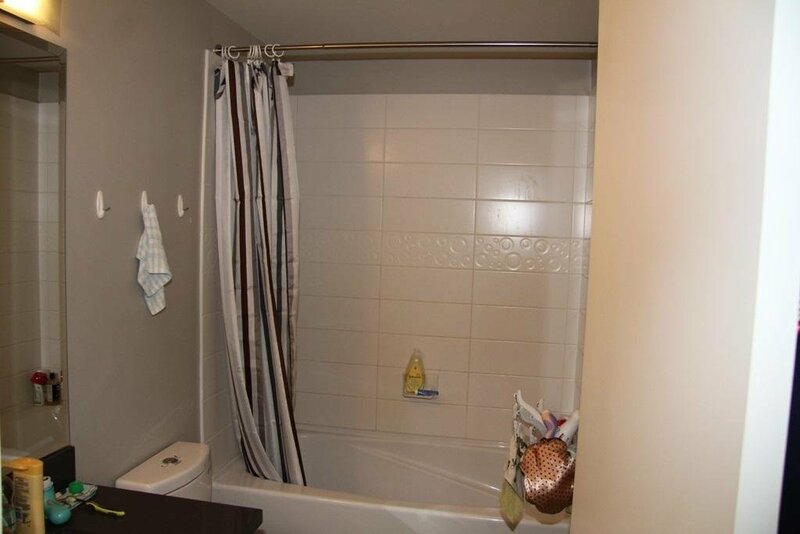 One bedroom with closet, 1 full bath, washer and dryer, full kitchen appliances include fridge, oven, cook top, dishwasher, microwave. 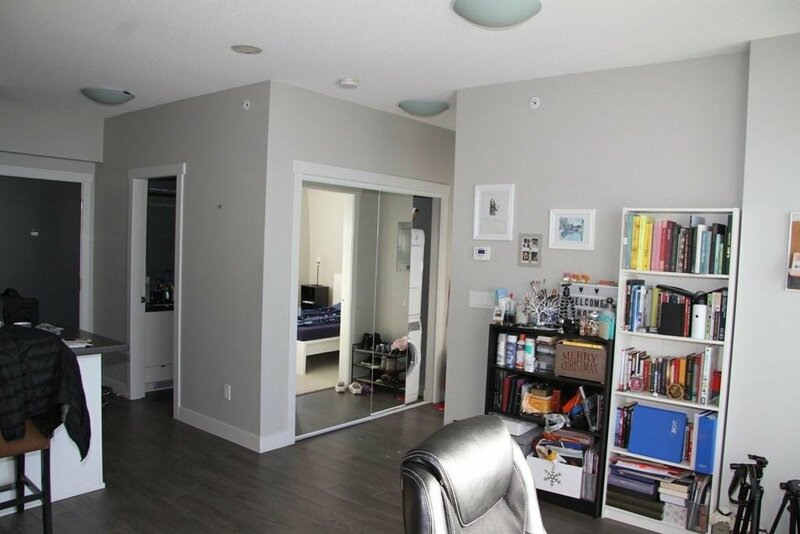 One parking space, One locker and bike room.